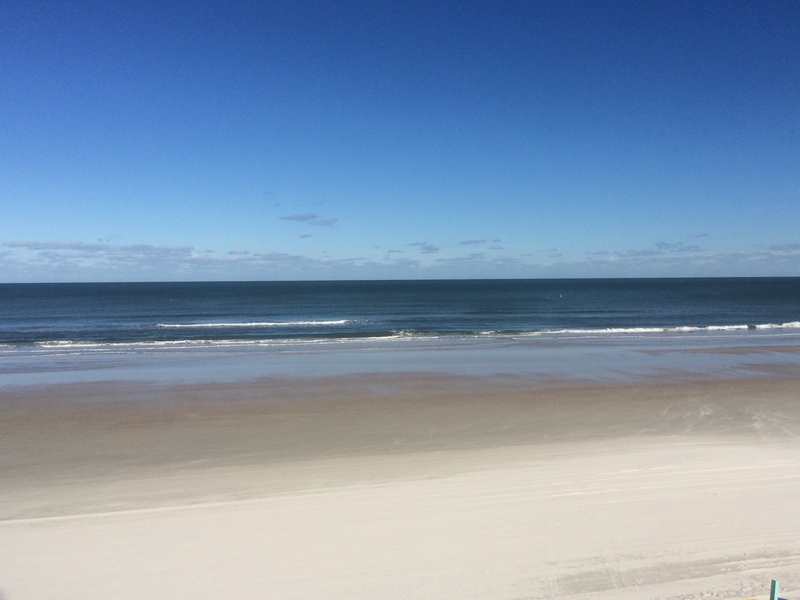 When planning a visit to Central Florida be sure to plan a visit to one of Central Florida’s beaches. Daytona Beach and New Smyrna Beach are only an hour from Orlando. Both beaches are gorgeous but have completely different vibes. 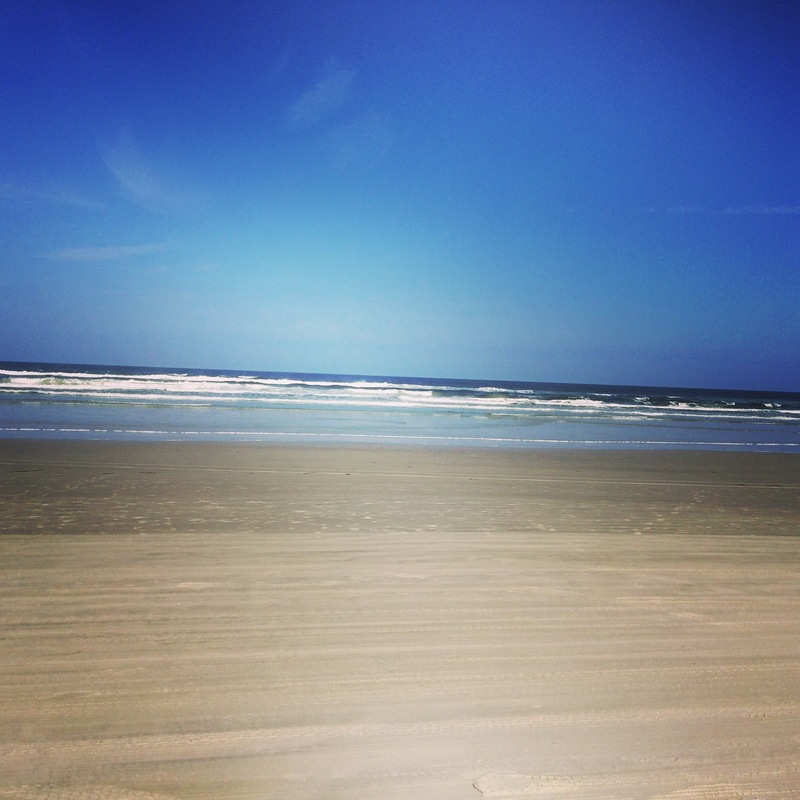 New Smyrna Beach is known for its incredible surfing and it’s clean, quaint, small town feel. 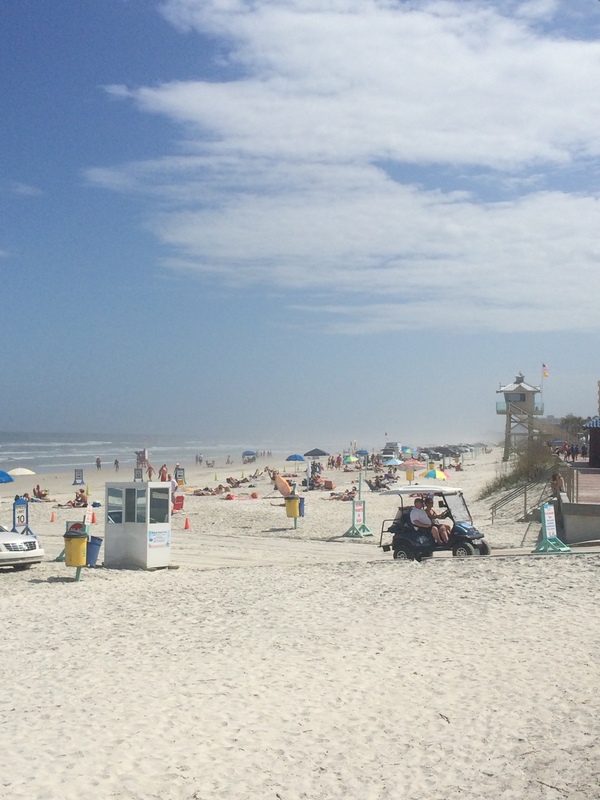 You can drive on New Smyrna’s hard-packed sandy beach from the inlet south to 27th avenue. The beach south of 27th to Canaveral National Seashore offers car-free beaches. Enjoy a nice lunch on the beach while watching the waves at the breezy oceanfront Breakers restaurant on Flagler Ave. New Smyrna also offers great fishing charters, golfing at the courses at Venetian Bay, Turnbull Bay, or Sugar Mill’s courses, and great shopping on Flagler Ave and Canal Street. Stay at New Smyrna’s brand new Hampton Inn hotel on Flagler Ave or our best bed and breakfast, the Black Dolphin Inn on Riverside Drive. 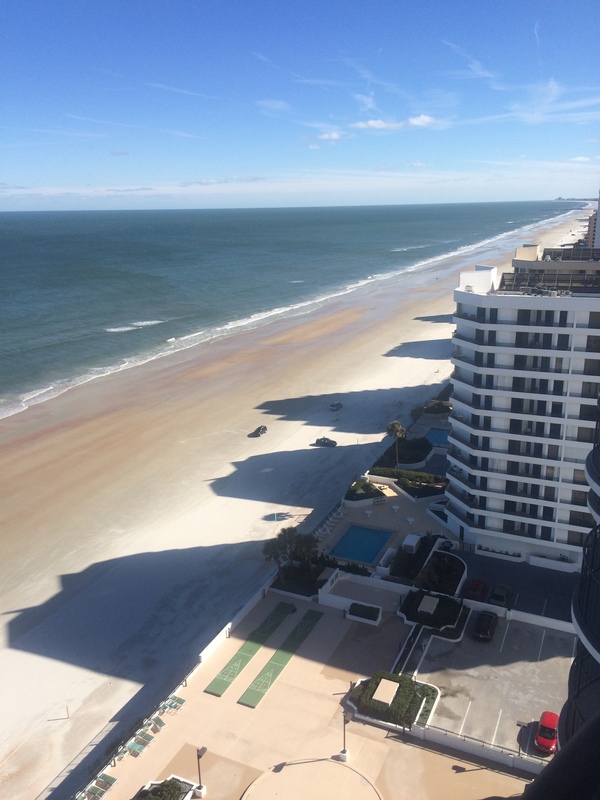 Daytona Beach is a city known for fast cars, art, and its beautiful beaches. Stop by Daytona’s International Speedway and take the daily tour of our famous speedway. Daytona offers go-kart racing, golfing, fishing, water sports, great food, and shopping. There are plenty of dining options and overnight accommodations directly on the ocean!